That super soft, close shave feel on your skin feels like butter, doesn’t it? 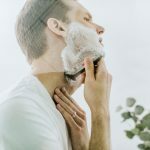 If you haven’t used a safety razor, you may not really know what that feels like. 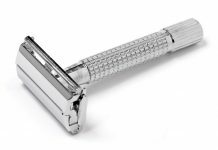 But first, do you know what a safety razor is? 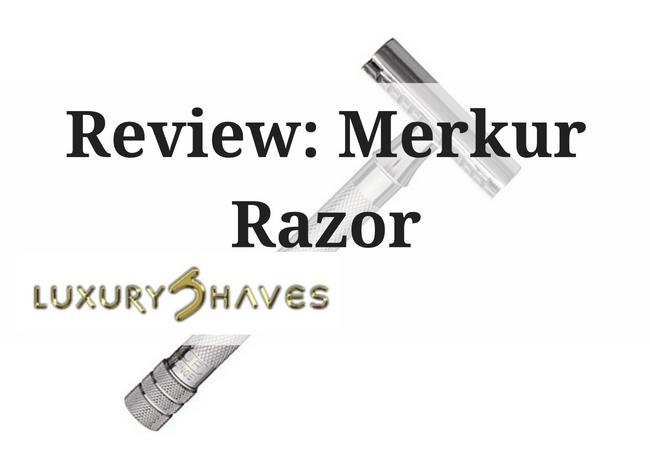 Merkur razor is a safety razor. Safety razors are basically razors that have a guard to protect you from cutting your skin. 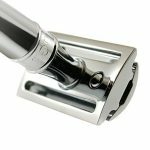 Is a Merkur Razor Better? Think about the razors you often see in the pharmacy section of a department store. You might even see them in the commercials you see while you’re binging on Hulu or Netflix. What Is Something That You Notice About The Blades? You probably notice that they all have multiple blades. In many cases, you see three or more blades in a single head from all of the different companies. There is a common belief that more blades mean a closer shave. It almost makes sense, too. Logic says that more blades mean that they’re not getting worn down as fast. Also, they get closer to the skin as you pull the razor across your face. These companies do a good job of appealing to your sensibilities like that, but they’re mostly wrong. There are plenty of other bonuses, too. When you go ahead and choose a DE razor over the plastic disposables you can find. For one, replacing the blade is much more affordable than replacing the entire head. Plus, you get to use it twice as long since you switch to the other side of the blade when the side you use finally dulls. Blades are usually slimmer, too. Because of it, this makes it easier for you to reach those areas that are tough to get to. Don’t be surprised if your lady friend wants to borrow your razor because it makes it easier for her, too. 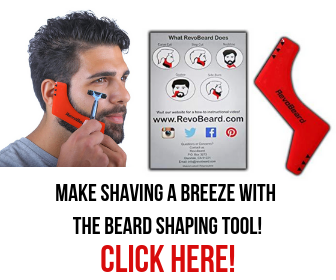 Many men will use a disposable raz​​​​or. They do so because it seems convenient even if it means you’re buying replacement heads for a ridiculous price. 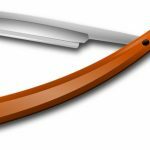 It is usually because of the reportedly close shave you can get by using a fresh blade if possible. 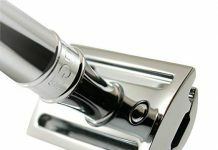 Merkur razors are double-edge razors or DE razors. DE razors have two sharp edges and men prefer it everywhere when it comes to getting the closest shave. You know that one – it’s the shave that makes your partner want to stroke your face because it’s just that soft. Using a DE razor becomes the preferred choice for a consistently close shave. DE razors give you the chance to have the closest shave ever without putting too much pressure on the blade. If you do, you know what happens – you get nicked, get razor burn, or end up with ingrown hairs. None of those outcomes are very pleasant. 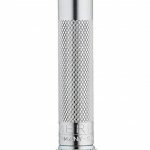 A good quality double-edge razor like the Merkur razor can give you the shaving you want without the skin irritation that you have likely experienced. 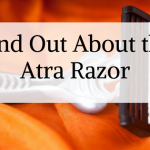 If the first blade cuts your hair where it is supposed to, the other blades that get dragged across your face might actually be pulling on your bare skin, scraping it, therefore causing that nasty razor burn. 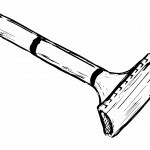 With a double-edged razor like the Merkur razor, you’re only dragging the razor across your face maybe 2 or 3 times to get all of the hair. Think about that. 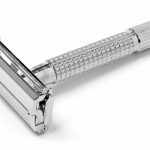 The razor only touches your skin 2 or 3 times while with a single multi-blade, your skin gets touched by a razor 2 or 3 times every single time you pull it across your face. If you’re pulling a multi-blade across your face three times, your skin is actually getting touched nine times by the razors. 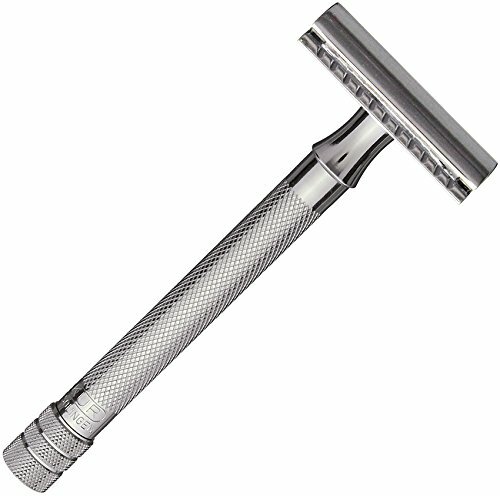 With a DE razor, the blade touches your face 2 or 3 times total, which means fewer chances for irritation. 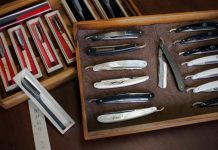 You’ll need to see if you prefer a two-piece or three-piece merkur razor, how long you want the handle to be, and how large you want the head to be. You may need to try a couple out to find the combination that works best for you.